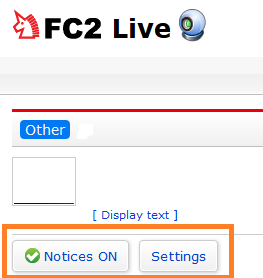 FC2 Live Smartphone Display Update! 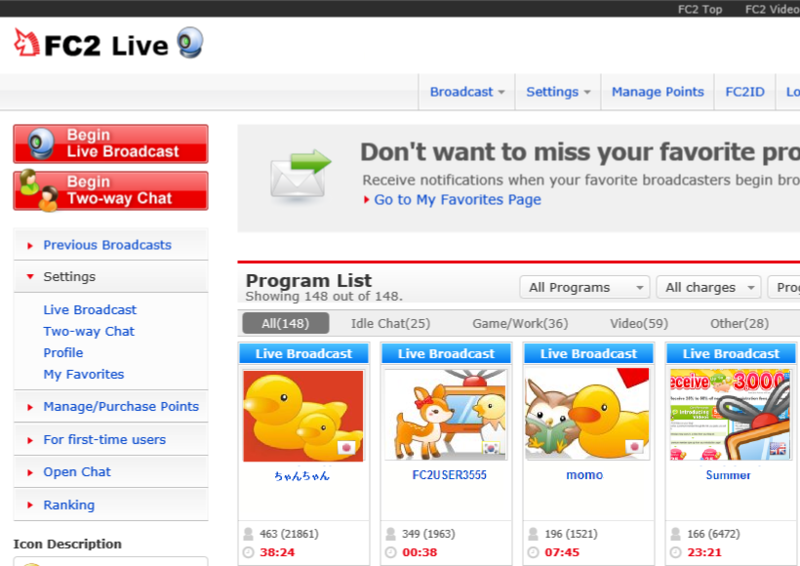 FC2 Live! 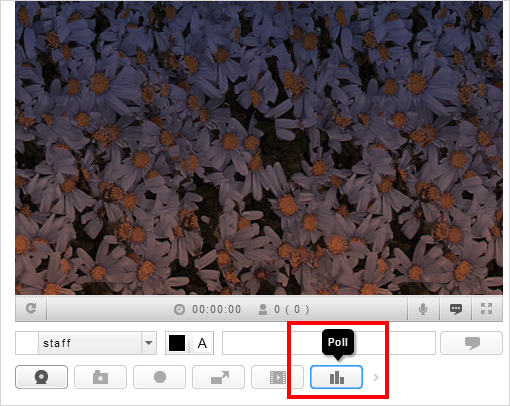 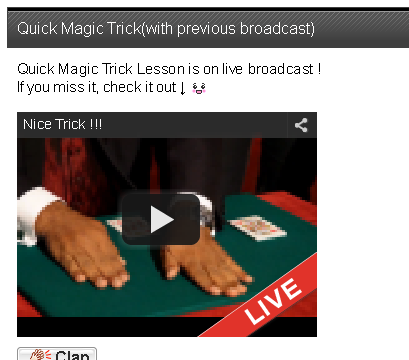 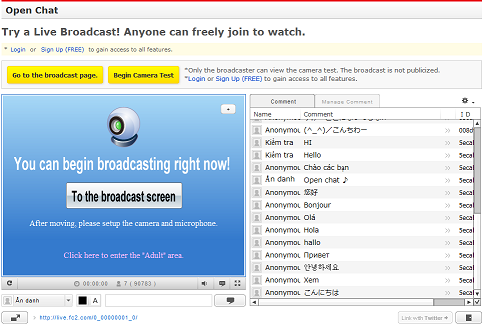 Chat while watching Streaming Live Video! 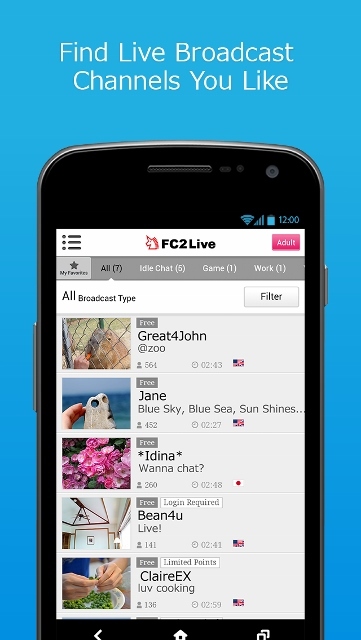 [FC2 Live] FC2 Live App Released for Android! 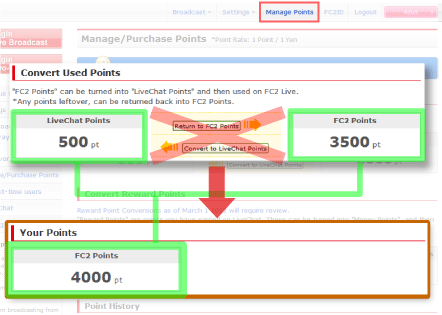 FC2 Live Simple Payment System has been Launched! 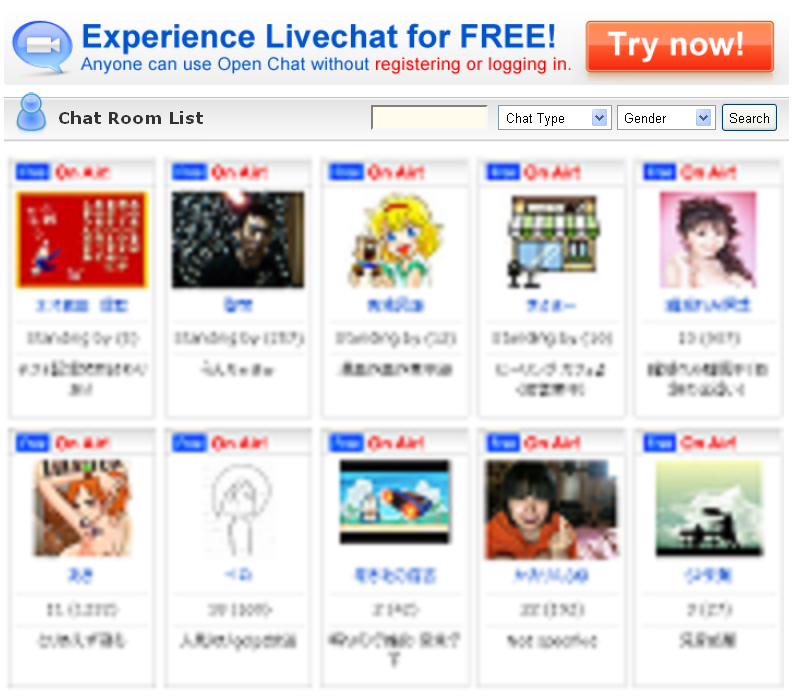 FC2 LiveChat is now available in English!